Crochet zig-zag wrap, great for cool evenings, an easy and pretty pattern made in a mini V stitch design and just two colors. I have used a large hook (6.00mm) to give it a softer feel. 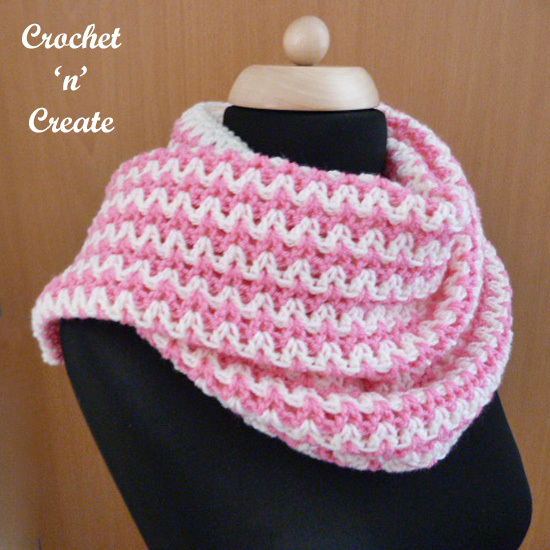 See my free Lacy Wrap and Cotton Wrap crochet patterns. 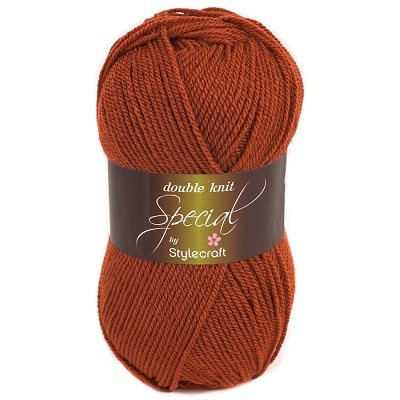 Tip: Crochet over loose ends as you go along. Pattern Row – ch3, skip 1dc, * work 2dc in space between the next 2dc’s, skip 2dc, * (see pic) rpt from * to * to end, skip 1dc not 2, 1dc in top of ch3. Turn. Rpt Pattern Row alternating color 1 and 2 until 25 rows have been worked in all, finishing on a color 1 row. Turn. Border – ch1, 1sc in base of ch1, 1sc in each dc to end, 3sc in top of ch3, work 2sc in each row end down first short side of wrap, 3sc in corner, 1sc in each ch along starting chain edge, 3sc in top of ch3, work 2sc in each row end up second short side of wrap, 1sc in the corner, sl st to first sc on beginning of row. Fasten off. Finishing – Weave in and trim any loose ends. The written instructions and pictures for this free crochet zig-zag wrap pattern are copyrighted to crochet ‘n’ create © 2018. 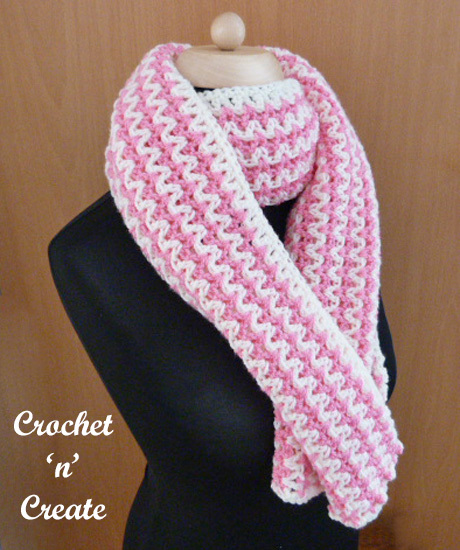 You are welcome to sell the finished products made from the free crochet zig-zag wrap pattern, I just ask that you please use your own pictures and put a link back to crochet ‘n’ create. 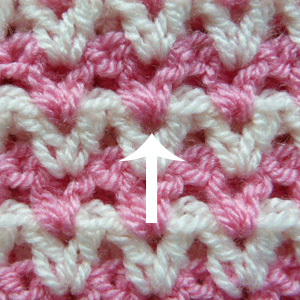 DO NOT share the written instructions for this crochet zig-zag wrap pattern. This entry was posted in crochet wraps and tagged crochet, crochet ladieswear, crochet wrap, free crochet patterns on 26th January 2018 by crochetncreate.